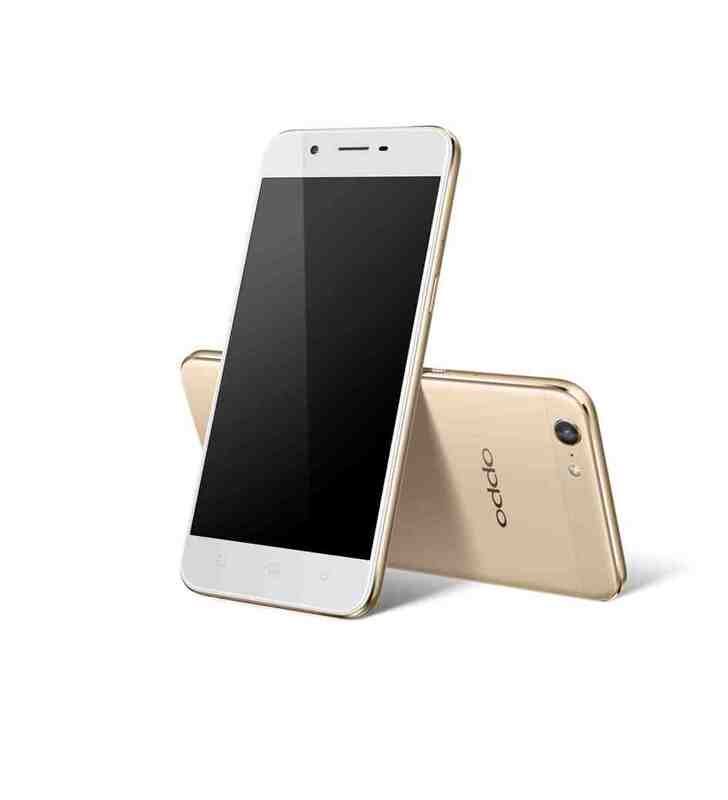 OPPO once again introduces a new smartphone to the budget conscious market in the form of the OPPO A39, and even better is the fact that its available now in the PH market. The OPPO A39 focuses on good quality photos with the help of a 5 megapixel front camera that would be perfect for those awesome selfies. OPPO’s smartphones have always stood out for their outstanding photography performance, powerful hardware, and elegant design. OPPO’s latest smartphone, the A39, is no exception. The A39’s availability here in the Philippines is great news for those of us who can’t get enough of selfies and creative snaps. The lack in actual megapixel compared to other OPPO Smartphones is made up by the extra large 1.4um pixels and 1/4-inch sensor. These components have higher light sensitivity and frame rate which in turn captures vibrant photos and lively videos with less noise. The OPPO A39 selfie camera also comes with the latest version of OPPO’s Beautify (Beautify 4.0) which once again enhances the skin and facial features of the user with seven levels and upgraded photo-processing algorithms. The OPPO A39 is now available in stores and Official OPP for PHP 10,990 only.